Carpet cleaning machines for hire from as little as £22.99 per day (includes FREE 1 ltr shampoo) to clean all your carpets and upholstery. 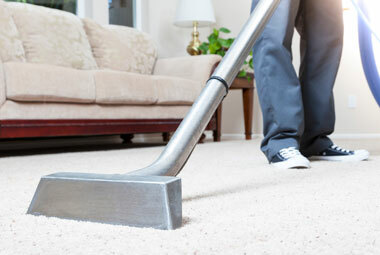 Professional steam cleaning of your carpets and upholstery by our partner company – JDS Cleaning Services. Rugs cleaned – any size and any type (dry cleaned or steam cleaned).